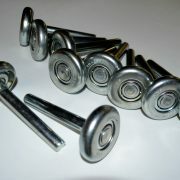 Bearings are capped to keep out debris. 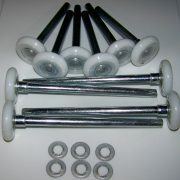 Weight is 0.621 per roller. 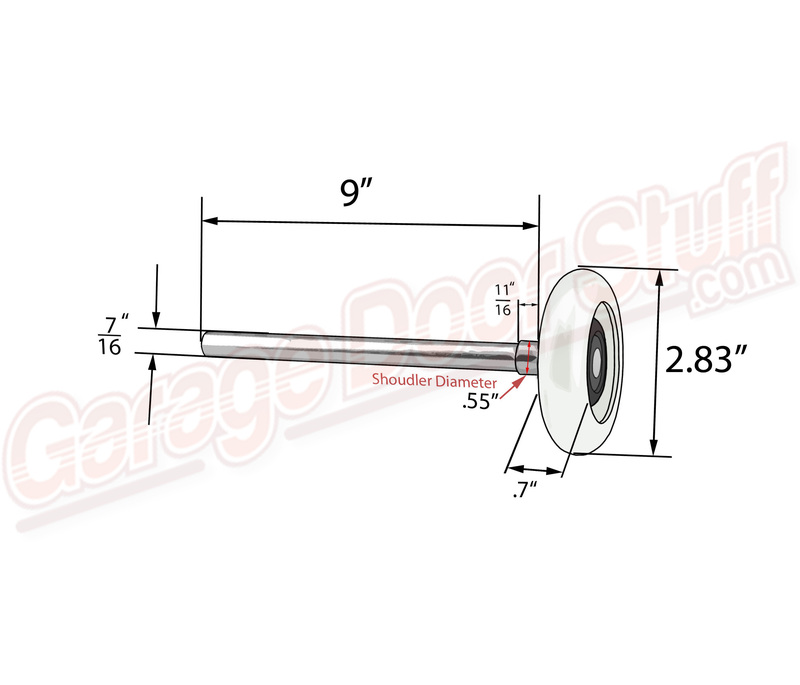 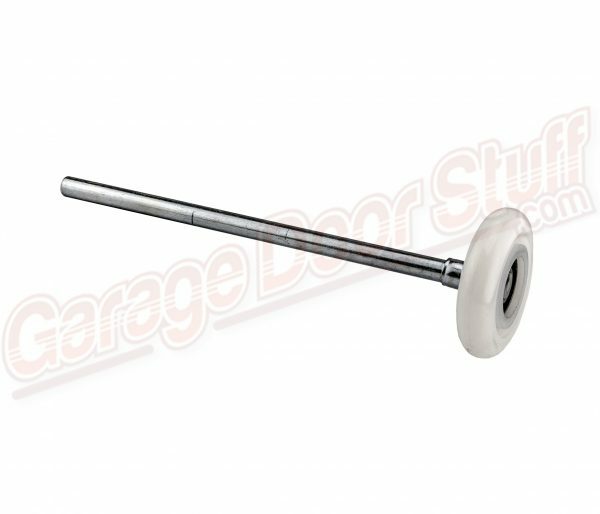 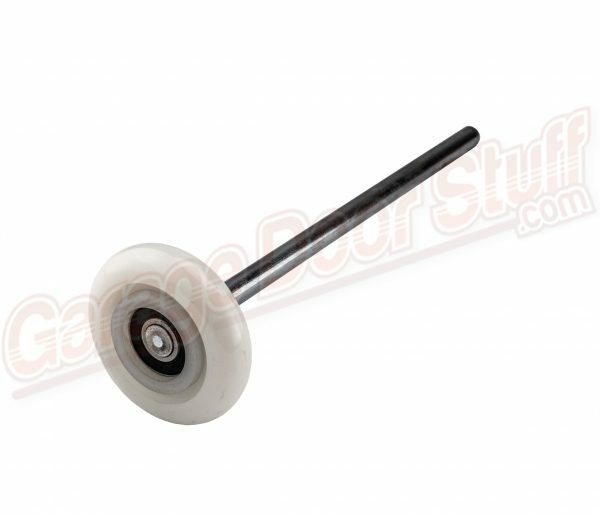 If your replacing long stem (9″) 3″ rollers consider going to these Nylon 3″ Rollers. 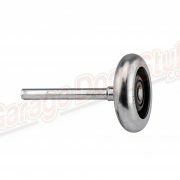 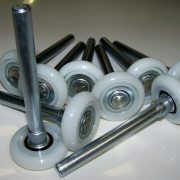 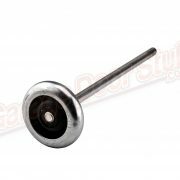 These nylon rollers will quite the door considerably and last every bit as long as a comparable steel roller. 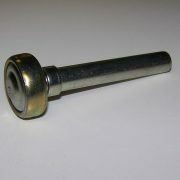 For quantities of over 20 please send us an email for a quick quote, include the shipping address please.